sports. links. videos. 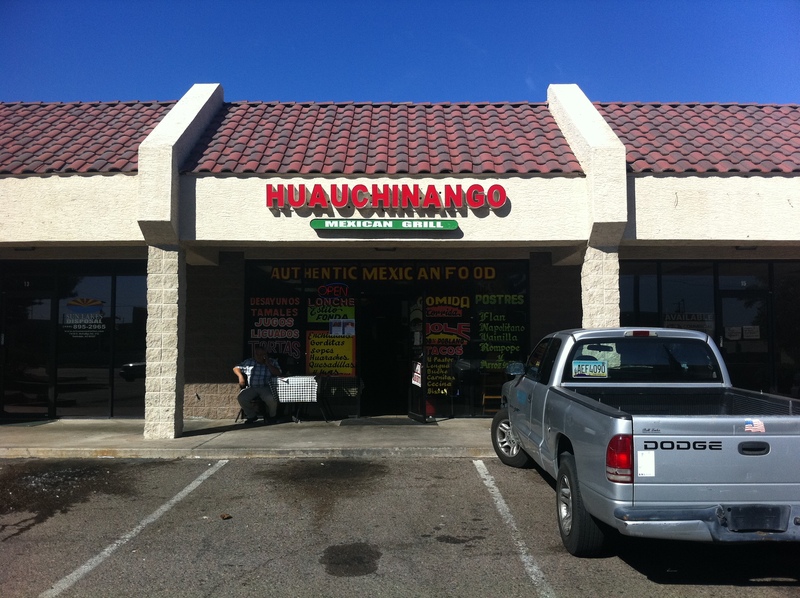 reviews of the valley's best kept mexican food secrets. it's all here. and it's all on the reg. The weather has been so damn nice in Arizona recently (and should only be getting better)… that it’s starting to feel a bit summerish. Yeah, the lukewarm days and the just-right temperature nights. It’s getting to be the perfect time of year here in Arizona. And in my opinion, there’s no better feeling than cruising with the windows down in your car with weather like this. Personally speaking, I’m a big fan of old school hip hop. Ice Cube, Dre, Too $hort, Biggie, 2Pac… no particular order but you catch my drift. A particular genre that I’ve taken a liking to is G-Funk, a style of West Coast gangsta rap over smoother, calmer instrumentals that gained quality airplay in the early and mid 90s. And to me, if you combine rolling in your car with the windows down and summer-esque weather, you better be bangin’ some good throwback instrumentals. From the movie Friday to the movie Office Space, you may have heard these before, but one thing I can assure you is that these are just a bunch of 15+ year old hits that will making cruising in your car even better. 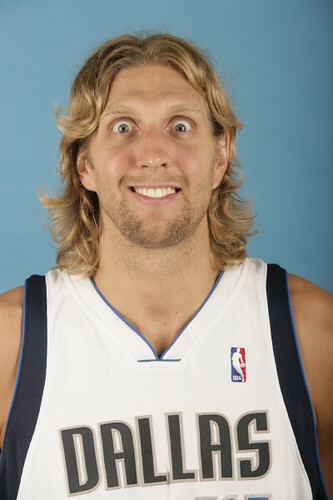 Dirk Nowitzki just earned some serious points in my book. The Mavs’ franchise player did an interview with ESPN Dallas earlier today and they all of a sudden got onto the subject of In-N-Out Burger. Let’s not forget that the hamburger’s origins date back to Germany… so being the German that Dirk is… he probably knows a thing or two about the ol’ burg. Nothing wrong with In-N-Out being a vice, amigo. You hear that? Too good! So, f*** yeah, Dirk. Here’s to you, big guy. I’ve always been pretty indifferent about the dude but damn he scored some points in my book real hard. Well here we are, the tenth and final stop on my glorious and damn good Mexican Food Hidden Gems search. And wouldn’t you know it, they saved the best for last. Welcome to Rolando's! Photo by Michael West. 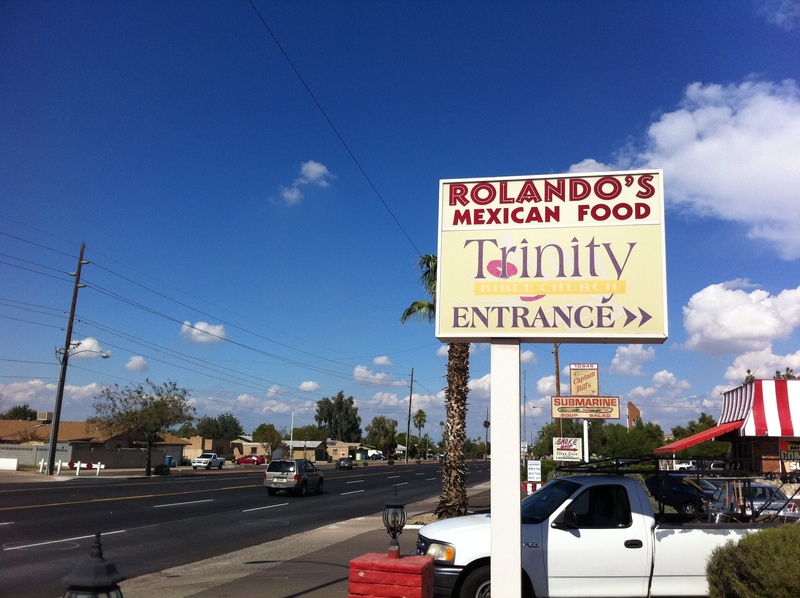 It’s coming down to the nitty gritty on my ten-stop Hidden Gems Tour, and stop number nine took me to into North Phoenix and a place they call Rolando’s. Welcome to Pedro's Mexican Restaurant in Glendale, AZ. Photo by Michael West. On my Hidden Gems Tour, compared to where I live in Tempe, I’ve been South with it. I’ve been East with it. I realized I needed to get North with it, pronto. 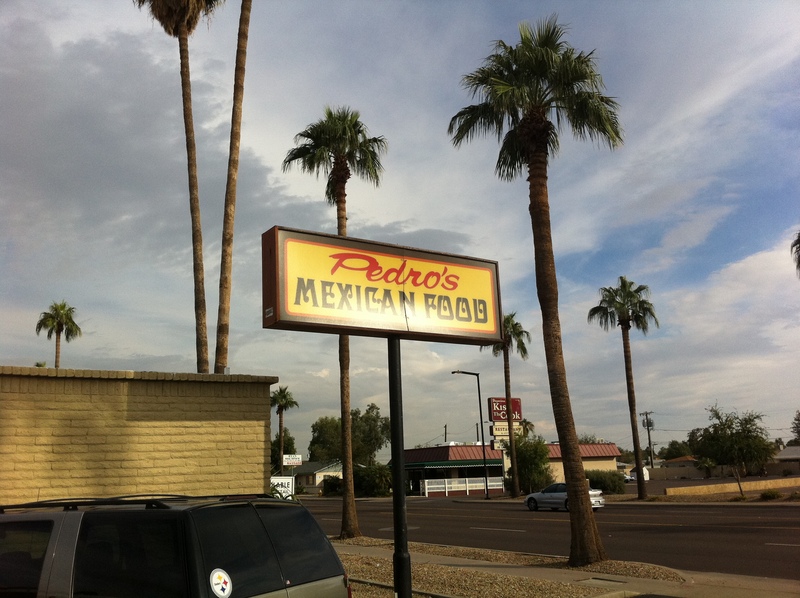 That’s where Pedro’s in Glendale steps in. Welcome to a glorious little spot called they call "El Sol." Photo by Michael West. 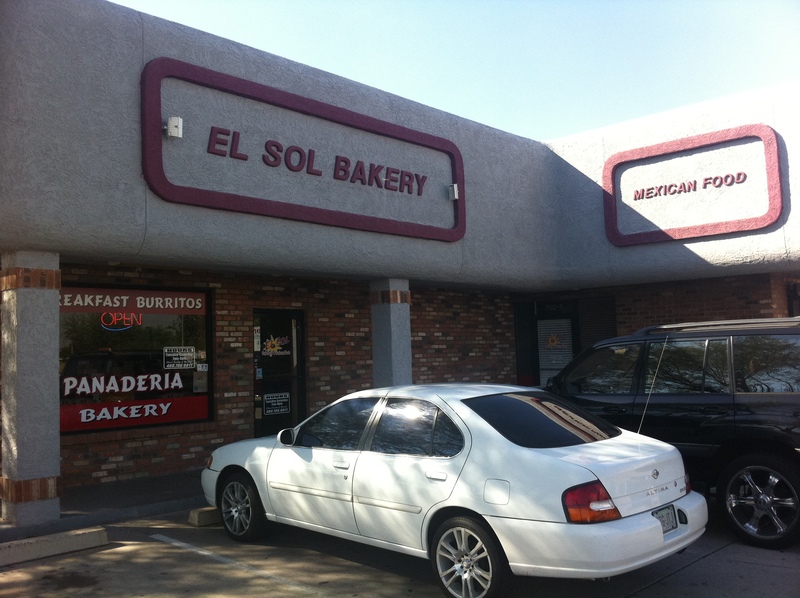 I head South down the 101 Freeway into the city of Chandler for my 7th stop on my Hidden Gems Tour around the Valley… and good God almighty, my 7th Heaven was a little place called El Sol. Our assignment for Online Media class was to make an audio slideshow of pictures I have taken. Since this blog is primarily about my undying love for hole-in-the-wall Mexican food joints, I figured I might as well make a song of my own, because no other song out there would be able to express what I’ve seen, where I’ve been and what I’ve eaten. For whatever reason, I’ve been making an array of original songs since about 2004, and figured that by concocting up my own lyrics and thinking outside the box a bit, I could make an audio slideshow that was less of a slideshow and more of a detailing of where I’ve been and what I’ve eaten… with a little bit of humor thrown in there as well. But for a 100 point assignment, our task was to create an audio slideshow longer than 90 seconds that pertains to our blog topic. So with the teacher giving me the OK, I extended the original song to be close to two minutes and 30 seconds, freshly strapped with a repeat of the chorus and a new verse. All lyrics written by Michael West. All photos taken by Michael West. Credit to Sean Divine on the instrumental.